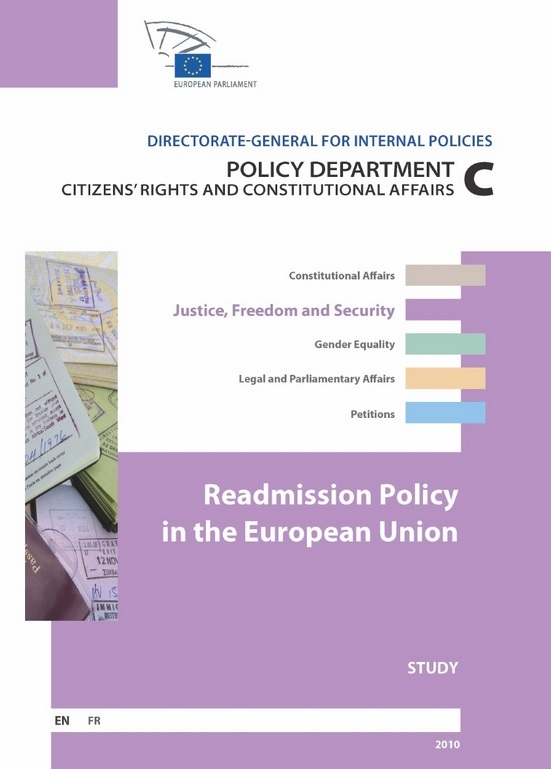 Readmission Policy in the European Union. Strasbourg: European Parliament Publications Office, 2010. 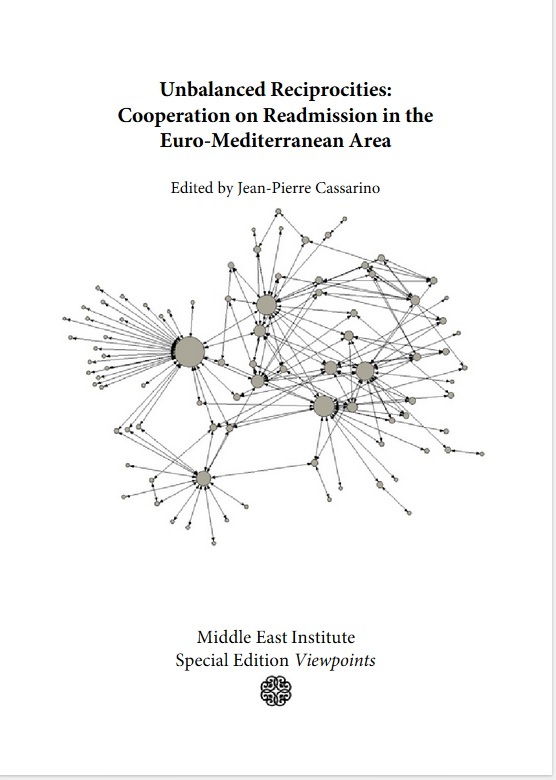 Unbalanced Reciprocities: Cooperation on Readmission in the Euro-Mediterranean Area. Washington: Middle East Institute, 2010. The Conditions of Modern Return Migrants. 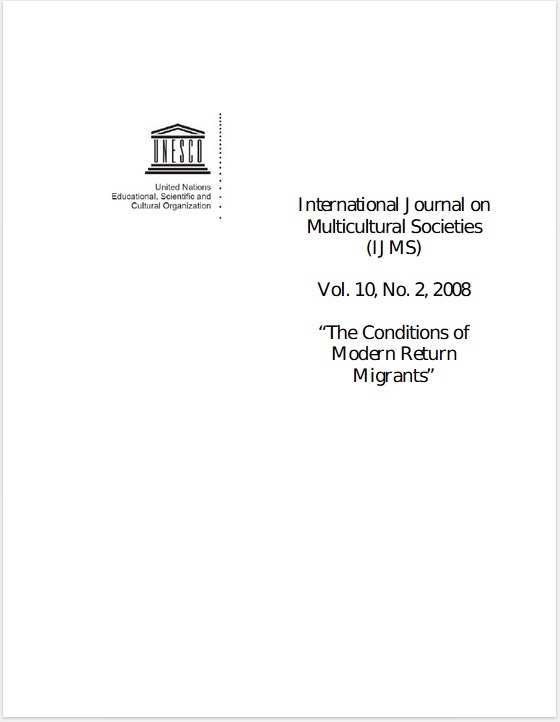 Special Issue International Journal on Multicultural Societies 10(2), 2008. Reintegration and Development. Florence: European University Institute, 2014. 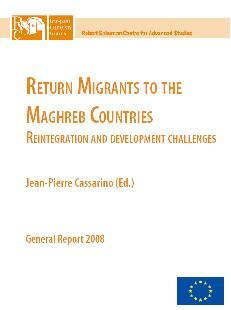 Return Migrants to the Maghreb Countries: Reintegration and Development Challenges. Florence: European University Institute, 2008. (2016), “Foreword: Beyond Ordinary Paradoxes” in Robert Nadler, Zoltán Kovács, Birgit Glorius, Thilo Lang (eds. 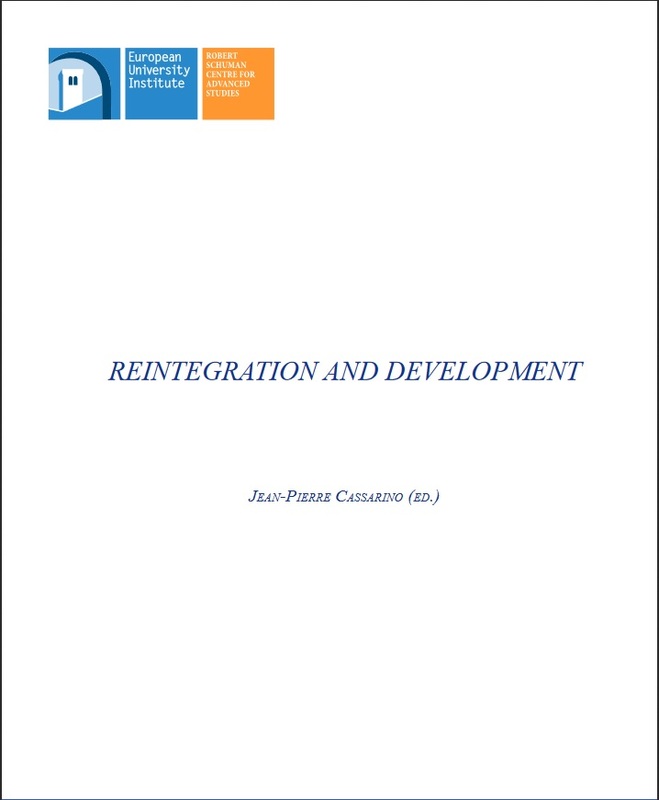 ), Return Migration and Regional Development in Europe: Mobility against the Stream. London: Palgrave Macmillan, pp. V-IX. (2016), “Foreword” in Glenda Garelli and Martina Tazzioli, Tunisia as a Revolutionized Space of Migration. New York: Palgrave Macmillan, pp. VII-X.